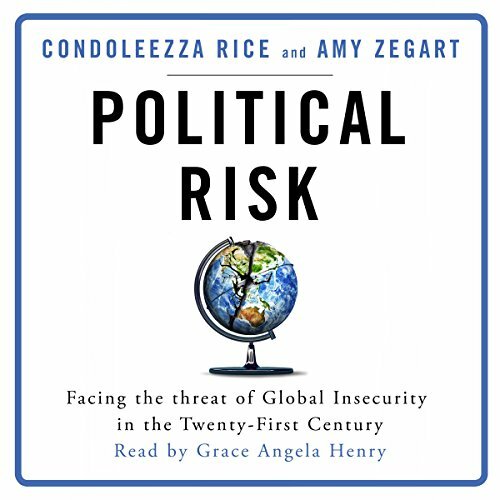 Showing results by author "Condoleezza Rice"
Political risk - the probability that a political action could significantly affect an organisation - is changing fast, and it's more widespread than ever before. In the past, the chief concern used to be whether a foreign dictator would nationalise the country's oil industry or impose onerous new regulations. Today, political risk stems from a widening array of political agents, from Twitter users and terrorists to local officials, transnational activists, hackers and insurgents. d explains how all of us can better understand and deal with these rapidly changing geopolitical dynamics.